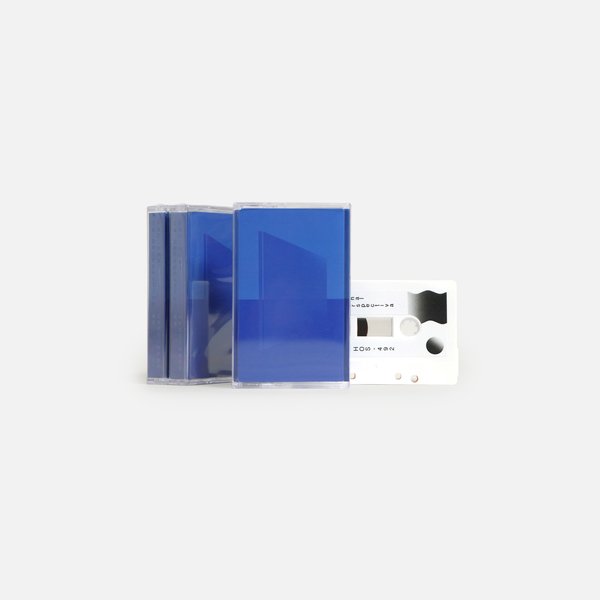 Arnau Sala aka Exoteric Continent moves in the grey/blue space between modern, latinate dance architecture and ghostly ambient sound noumena with La Perspectiva Racional - presented as his first album proper and his 6th release with Hospital Productions, sounding something like a more fractured take on the classic dub variants which typified Pole’s Scape label at the turn of the century via artists such as Jan Jelinek, Kit Clayton, Deadbeat and Stefan Betke himself. 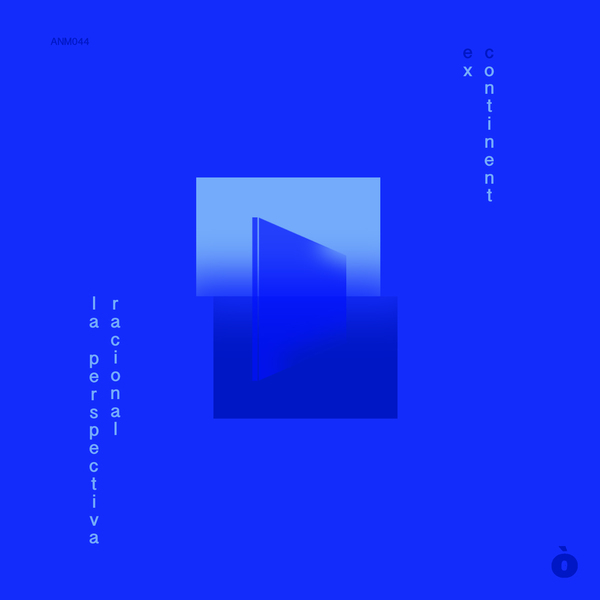 A product of searching musical and personal introspection conducted and realised over the period 2015-2016, La Perspectiva Racional pushes an intense, probing sound in the awkward spaces and styles around dub, techno and noise's shifting, jagged borders, using drums, percussion, magnetic tape and synthesisers to outline atonal and enigmatic silhouettes. 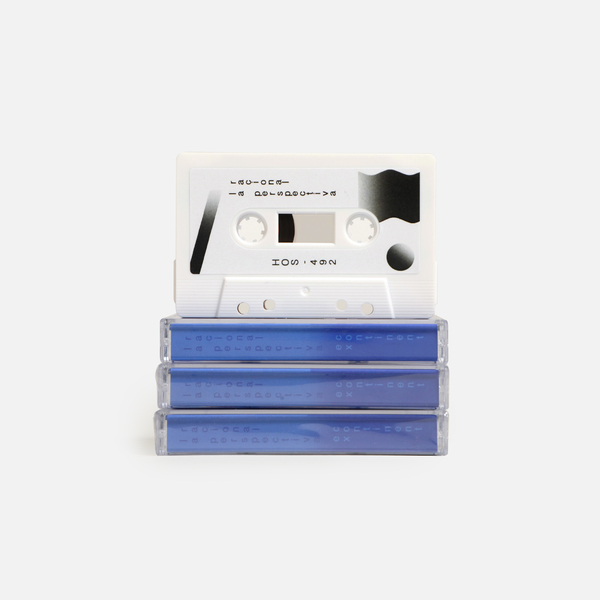 On Contingut he drops in on an electronic variant that's more in keeping with the warm, bubbling sounds you might have found on a Jan Jelinek album at the turn of the century, while Contagi develops the fractured dub aesthetic further still, before album closer Col.lapse harks back to Stefan Betke's classic, earliest Pole productions. 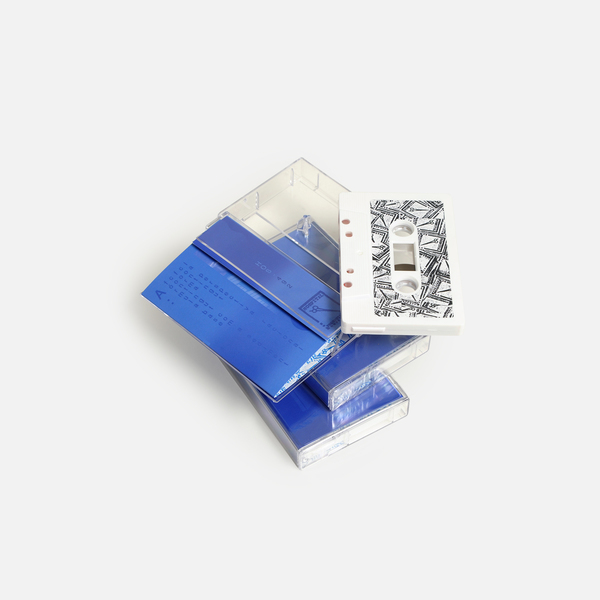 Elsewhere, the tone is more fractured and unsettling, most notably on the excellent title track, providing an obliterated sense of propulsion through multi-layered drums and restless arpeggios, while Humanització unfurls a heightened sense of unease recalling Brad Fiedel's iconic score work for The Terminator, with added dread. 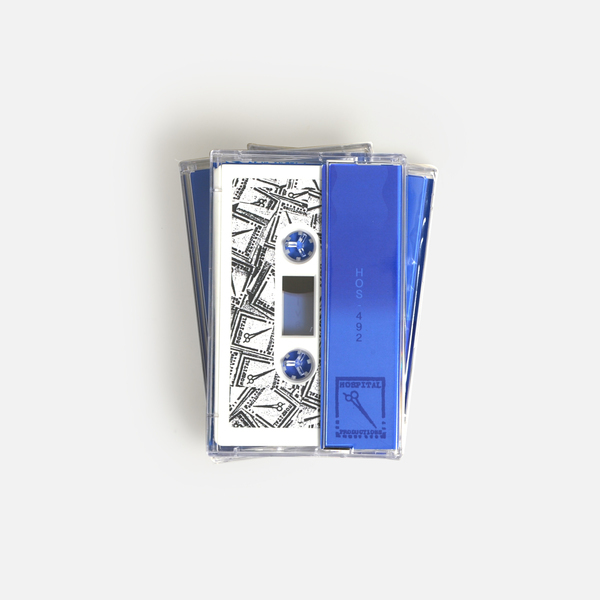 Edition of 100 pro-duped tapes, with on-body printing and 6-panel inlay.